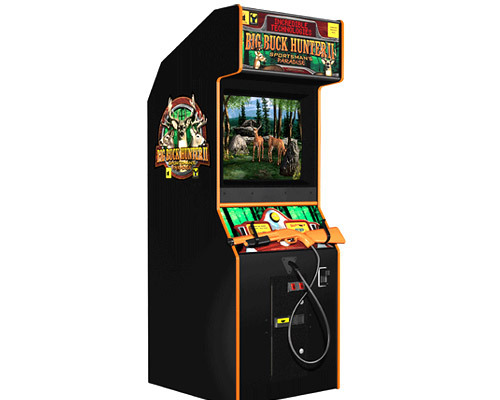 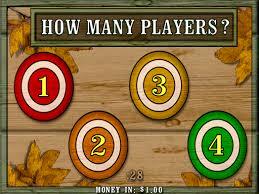 Big Buck Hunter is an arcade hunting game released by Play Mechanix, Inc.. 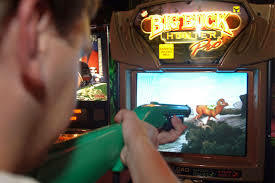 The initial series of games operate on a single gun platform and allows four players to compete round robin style through various treks and bonus stages. 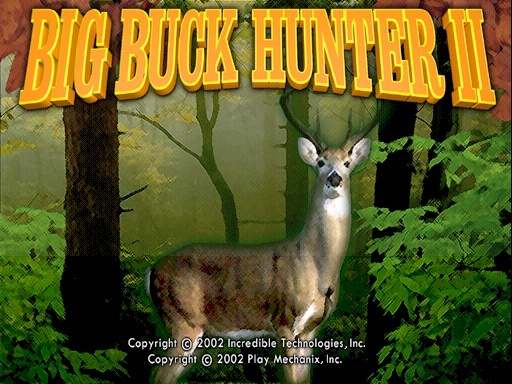 The game centers on a player's ability to shoot up to three bucks a stage without shooting a doe or female animal, thus ending the player's turn prematurely.